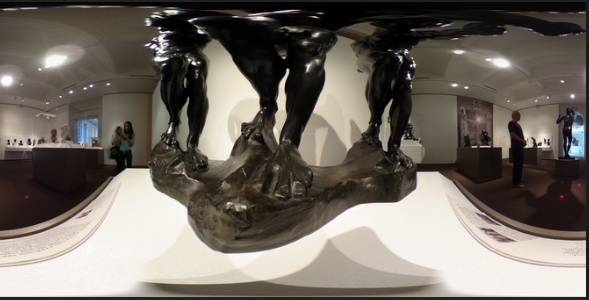 RICOH Blog Post: "Running OpenCV in Your RICOH THETA"
This article was originally published in Japanese by roohii_3 on the Qiita blogging site. Currently (Feb 4) there is no repo publicly available. The first person in the community who builds this code and posts a working apk to GitHub, we will give out a Free Unity Virtual Reality Course ($79 value). Please help out the community! UPDATE: Woohoo, thank you @Kasper ! We got the repo (Feb 9) from community member @Kasper and have built and used it ourselves. Nice work! Details in replies below this main post. 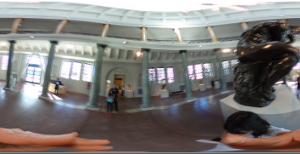 I attempted to run OpenCV inside a RICOH THETA. 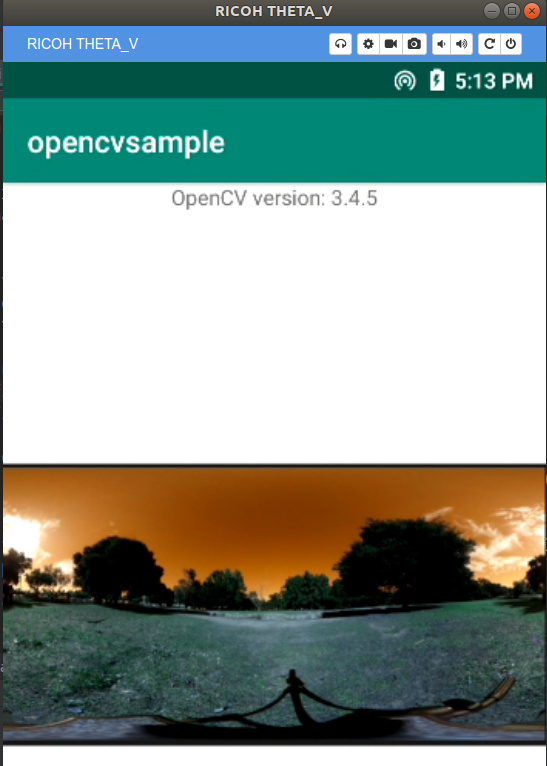 I hope this will be a good reference for people interested in building an app using OpenCV with Android Studio + NDK (ndk-build). Hello, this is @roohii_3 from RICOH. 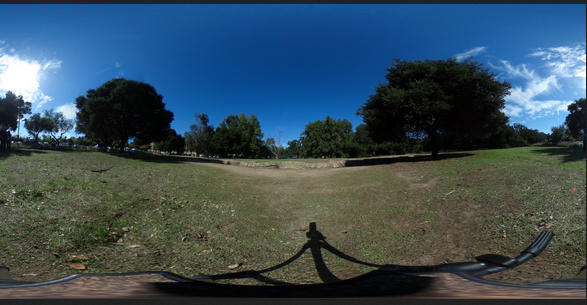 RICHO THETA is our company’s 360 degree camera. 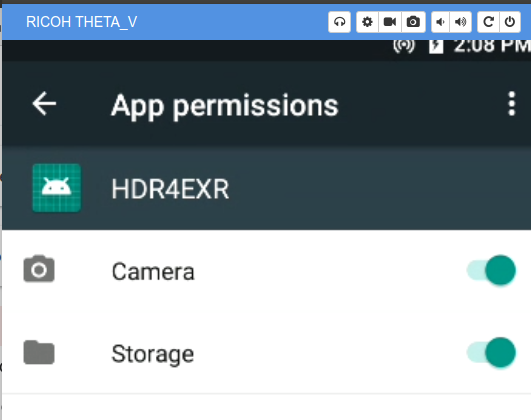 The newest version (as of December 2018) THETA V has an Android based OS. THETA can be customized the same way Android apps are. This customization is called “plug-ins." By combining OpenCV + the Cloud, using a THETA plug-in, it might be possible to setup an IoT sort of use, like recognizing an object and shooting an image, then uploading it up to the Cloud. So, let’s start up OpenCV using a THETA plug-in. 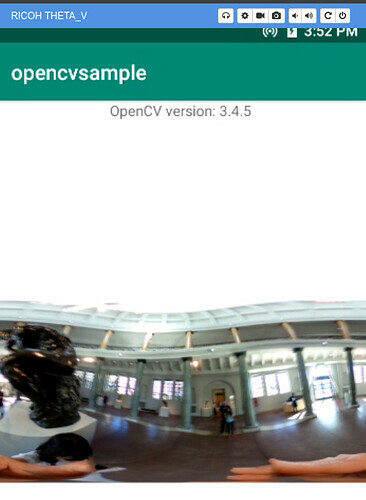 Download the newest version of “Android pack” from the OpenCV Releases page. 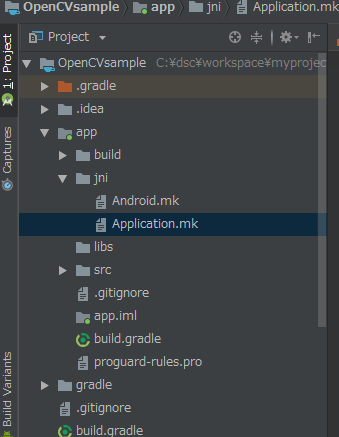 From Android Developers, download and install Android Studio. 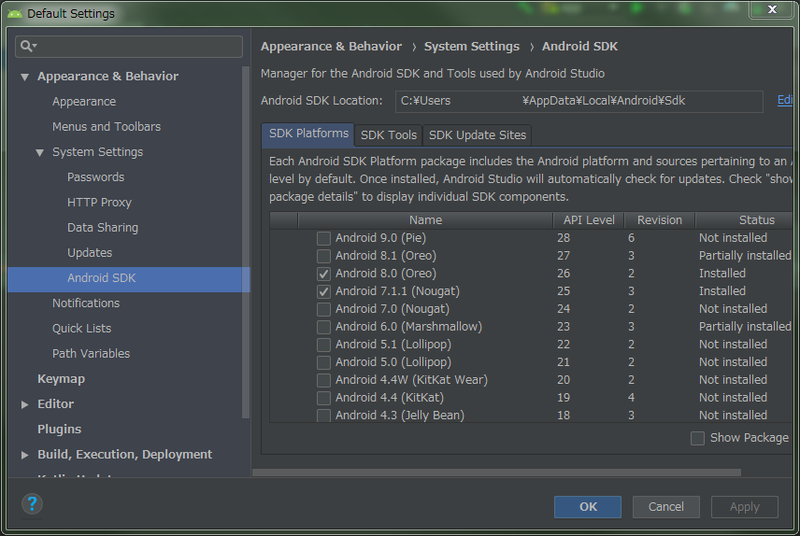 Open ”Tools > SDK Manager” from the Android Studio menu. 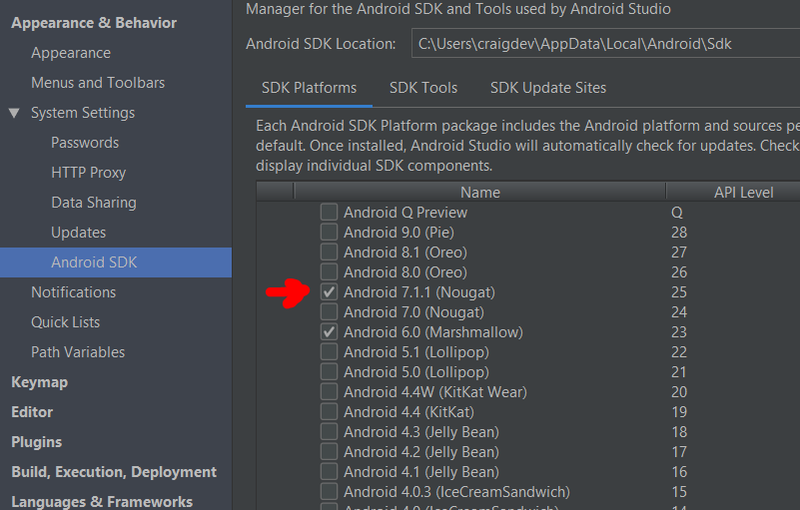 From the ”SDK Platforms” tab, check the necessary boxes depending on the Android version. In the ”SDK Tools” tab, if these boxes are not checked, check them. When using THETA, reference the links below to set it to developer mode. 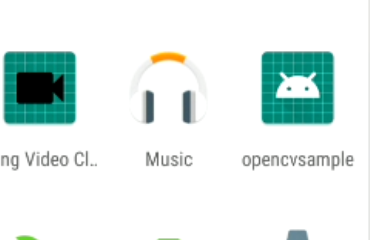 According to "Android Development with OpenCV” in the OpenCV official docs, there are number of ways to use OpenCV with Android. It appears that “1.1 Using OpenCV Manager” is recommended in the OpenCV official docs. (Footnote 1: ”Using async initialization is a recommended way for application development. 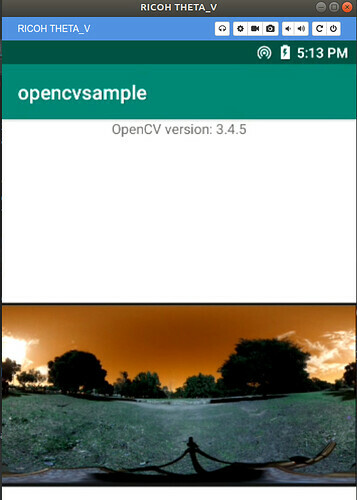 It uses the OpenCV Manager to access OpenCV libraries externally installed in the target system.”) (Footnote 2: For OpenCV Manager, details are in [Android OpenCV Manager] The document is ver.2.4, so the information might be old.). However, because THETA is not always connected to network, OpenCV Manager features cannot be fully taken advantage of. Therefore, that means using 1.2 or 2. This time “2. Using with C/C++ and NDK" will be used. “ndk-build” is used for the build. 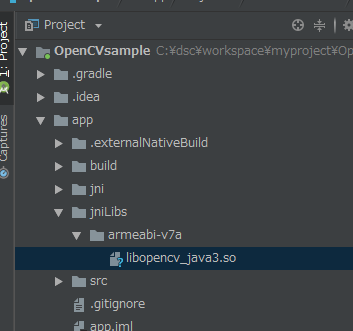 Open Android Studio, select "File > New Project”. Follow the screen and create "Empty Activity”. No need to check "Include C++ support”. When this is checked, it appears that CMakeList.txt will be created. However, this time ndk-build is used, so there is no need. Create a “jni” directory under the “app” directory, and create "Android.mk” and “Application.mk”. In the include on Line 7, add the path for “OpenCV.mk” in the OpenCV Android pack. In LOCAL_MODULE, create an arbitrary name (the library name generated by NDK). 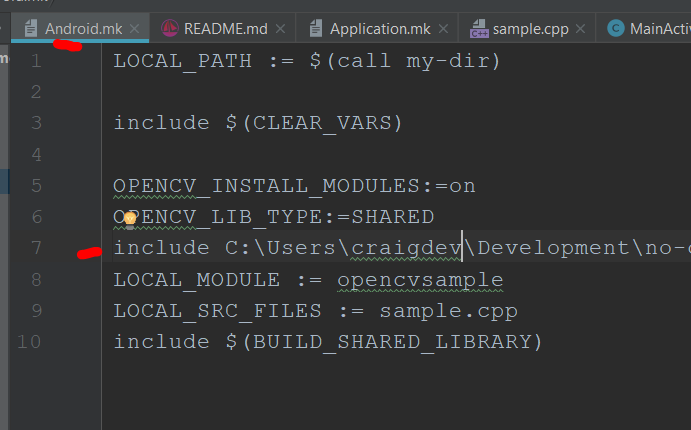 In LOCAL_SRC_FILES, create source name of C/C+ (native code). For APP_ABI,create suitable one depending on your platform. Create a “jniLibs” directory under the “app” directory, then copy and paste the OpenCV library (.so file). Copy and paste the necessary library file into each directory, depending on your platform. Open build.gradle(Module:app) and add NDK configuration as below. • For moduleName configure the name of LOCAL_MODULE in “Android.mk” by adding “lib” at the beginning of the name. • Set the value of abiFilters to the appropriate amount depending on your platform. When “Sync Now” appears in upper portion of the editor window, click it. 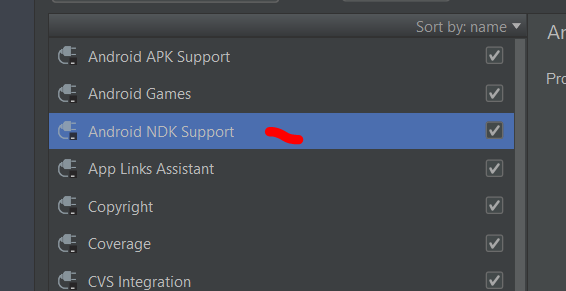 Specify the path of “ndk-build” in an open window of the Build System, set “Android.mk” in the path for Project Path, and click OK. Here, we will open “lena.jpg” that is placed on “drawable," start up OpenCV in Native code, change the color space from RGB to BGR, and display that in ImageView. 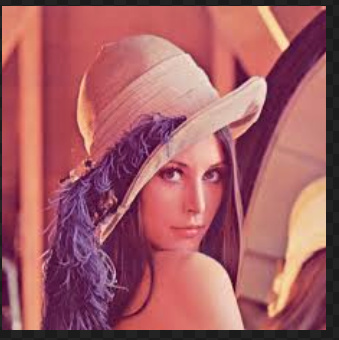 Here, we open “lena.jpg” which has been placed in “drawable”, move OpenCV in Native code, convert color space from RGB to BGR, and display it on ImageView. TextView, which displays the version, and ImageView, which displays the post treatment image, are configured. With “Android.mk”, add “lib” to the beginning of the library name, which was configured in LOCAL_MODULE, and read with System.loadLibrary(). 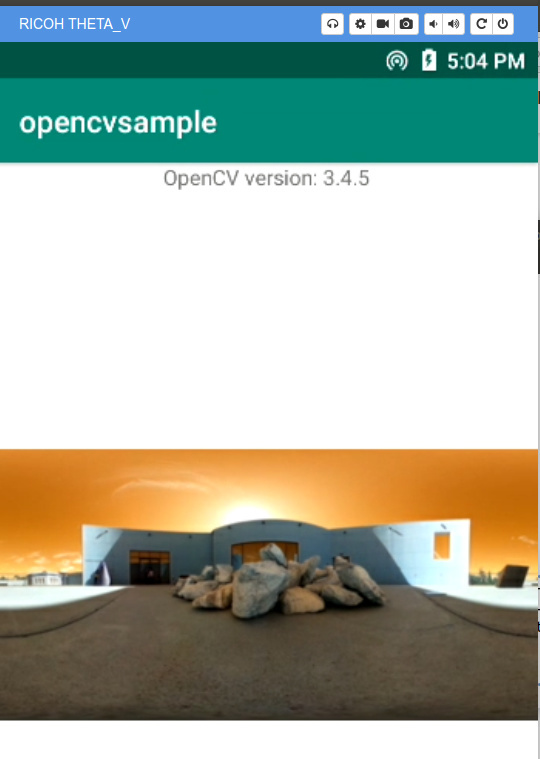 OpenCV processing will be done in C/C++. 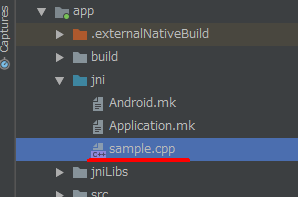 Under "app > jni”, create a C/C++ file with any name. In LOCAL_SRC_FILES of “Android.mk”, set the file name that you just created. It seems both the returned value and argument forms used are also unique. For details, please refer to JNI Types and Data Structures. When executed, the following will be displayed. *THETA does not have a display, so Vysor is used. Next time around, I would like to make something that more fully takes advantage of the characteristics of 360 degree images, since this exercise was just to check the operation of OpenCV running inside a THETA. When I make more progess, I will post the results. If you are interested in THETA plug-in development, please register for the partner program! Please be aware that the THETA with its serial number registered with the program will no longer be eligible for standard end-user support. For detailed information regarding partner program please see here. If you’ve registered with the Partner Program (putting your THETA in developer mode) and have sent in your serial number (allowing you to develop and upload plug-ins), I’ve got some super useful resources for you! theta360.guide has pulled together a Top 10 THETA Developer Tips, pulling together feedback from developers, saving you time. We also have some choice apks that you can load immediately and try out with documentation and source code. Work with speaker volume, record audio files, build a Web GUI for your THETA and lots more! Send us your contact info and you’ll get an email will all the download links. I got it up and running. I’ve put a github repo up on https://github.com/iamagod/opencvsample have a look. I hope it works on your side. Next some serious opencv stuff. Hope to have something for you soon! thanx for all the help! Wow, great contribution. I compiled your repo, installed it and ran OpenCV! Update 2/12/2019: I’ve asked the developer for an example of using the last image taken from the THETA camera. @Kasper, are you able to use the image from the THETA storage? Right now, the image is in Android resources/drawables. I’d like to pull it from camera storage DCIM/RICOH100 and then save the processed image back in there. Can now read in image from THETA storage. Forked the repo from @Kasper and added a branch camera_file. Just getting started on this and not getting the last image taken yet. 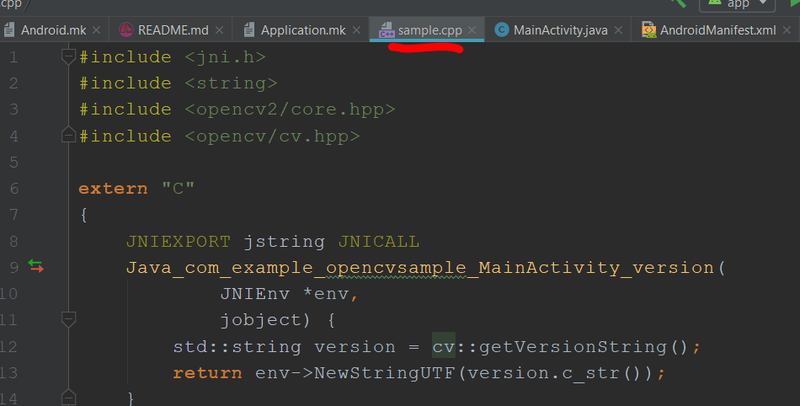 So I decided to look a bit more into integrating opencv directly in Java. After some trail and error and the https://www.learn2crack.com/2016/03/setup-opencv-sdk-android-studio.html I finally got it to run. If you would like to I can write a tutorial about it. Would that be interesting? I continued and started building on my HDR to EXR app. I’ve got version 1 up and running see https://github.com/iamagod/HDR2EXR for the apk. I will make a post about it. Incredible! Thank you for all your work. This is wonderful. It would be awesome if you could document this. @jcasman and I can help with editing. Builds cleanly with zero errors! Works great with exrdisplay on Linux. I can adjust the exposure, fogging. Hey! I want to join this thread about OpenCV libraries and suggest you one good source and comment it. Can you check out for examle this article and after reply me in comment do you find it useful or not. Thanks! If you can’t use Java 8 due to policy restrictions at your organization, you can change the lambda expressions to Runnables. I think the Android Studio IDE may even ask you if you want the IDE to automatically change it for you. Can you someone help me on this? 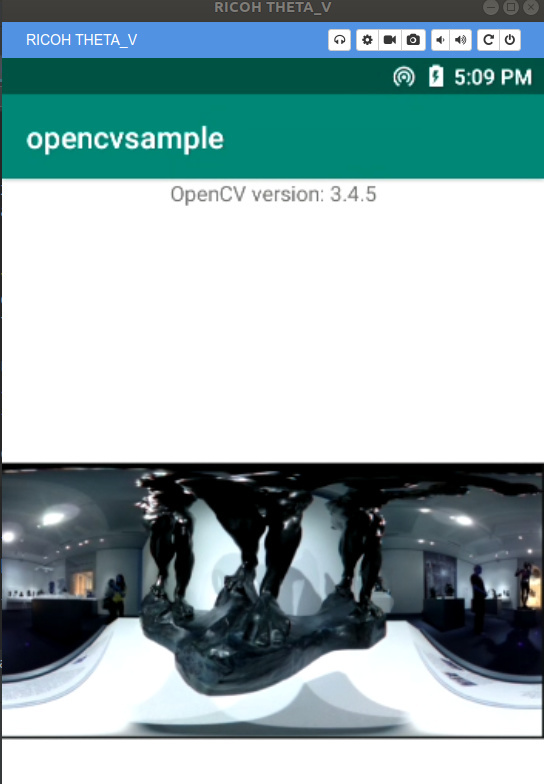 Are you running OpenCV 3.4.5? Please provide your environment configuration. 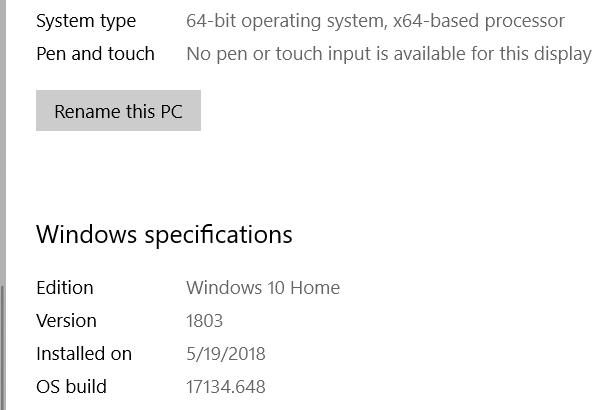 Yes, I am using emulator on x86 machine. 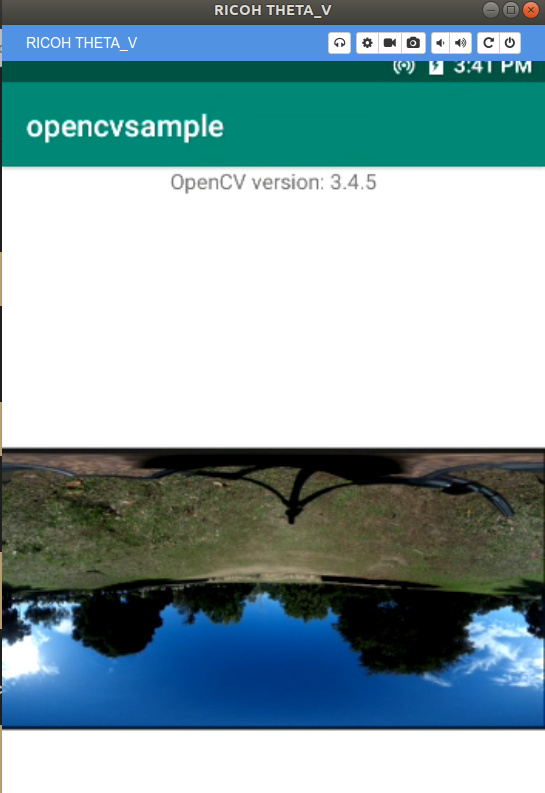 I have used OpenCV that is part of github repo. Yes to all 3 points mentioned above. I can’t get it working. If you get a solution, please post the fix. I think this is a common problem. 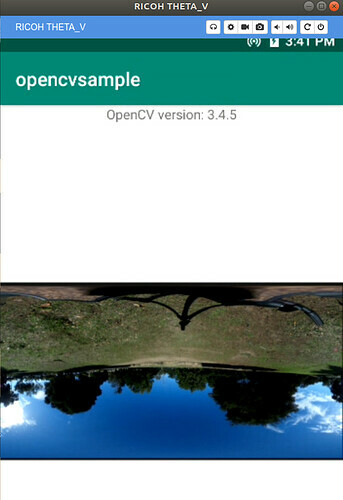 This looks like a nice article for OpenCV 4. I have not gone through it yet. Will report back on progress.